BuzzFeed News published a bombshell report on Thursday night, alleging that President Donald Trump instructed his longtime lawyer Michael Cohen to lie to Congress about how long the Trump Tower Moscow deal had been worked on. Following the release of that report, people began sharing a clip from William Barr’s confirmation hearing. 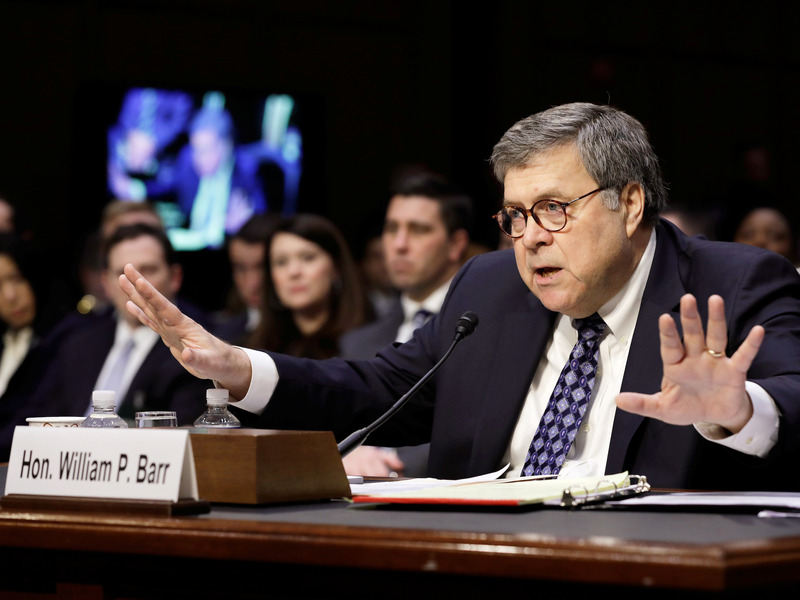 Barr is Trump’s nominee for attorney general. If confirmed, he would oversee the special counsel Robert Mueller, who is leading the Russia investigation. In an exchange with Democratic Sen. Amy Klobuchar from Wisconsin, Barr answers questions on what he considers obstruction of justice. During the hearing this week, Democrats questioned Barr about the memo — including the following exchange with Klobuchar — and where he did acknowledge that a president can obstruct justice.